A developer published a proof-of-concept project dubbed CoffeeMiner for hacking public Wi-Fi networks and mine cryptocurrencies. The spike in the values of Bitcoin is attracting the interest of crooks that are adopting any method to steal crypto wallets or computational resources from the victims. 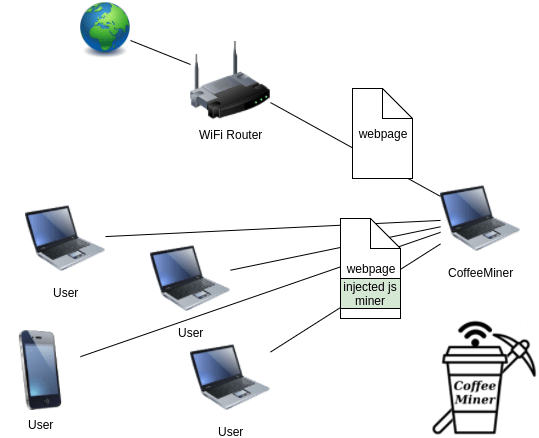 A developer named Arnau has published a proof-of-concept project dubbed CoffeeMiner for hacking public Wi-Fi networks to inject crypto-mining code into connected browsing sessions, an ingenious method to rapidly monetize illegal efforts. The experts explained that his project was inspired by the Starbucks case where hackers hijacked laptops connected to the WiFi network to use the devices computing power to mine cryptocurrency. 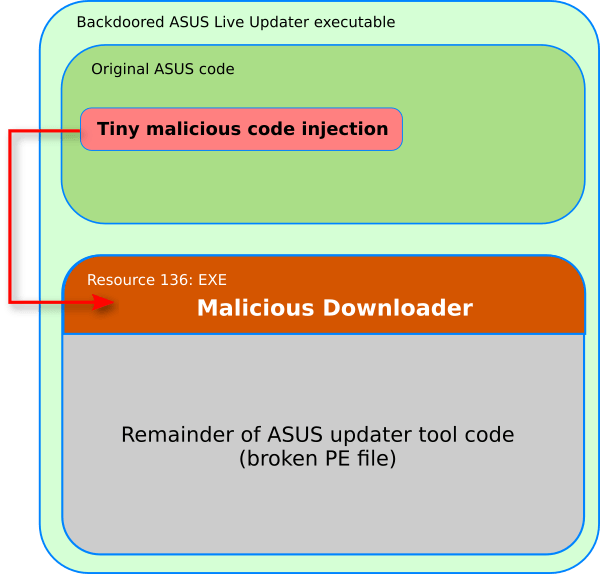 The CoffeeMiner works by spoofing Address Resolution Protocol (ARP) messages on a local area network in order to intercept unencrypted traffic from other devices on the network. The CoffeeMiner version published by the researcher doesn’t work with HTTPS, but the limitation could be bypassed by addition sslstrip. “Another further feature, could be adding sslstrip, to make sure the injection also in the websites that the user can request over HTTPS.” concluded the researcher. Arnau published the code of the CoffeeMiner project on GitHub.